HOT BEVERAGES WITH MEALS COULD SAVE YOUR LIFE. Why is it that America, the world’s leader in cancer research, leads the world in cancer? 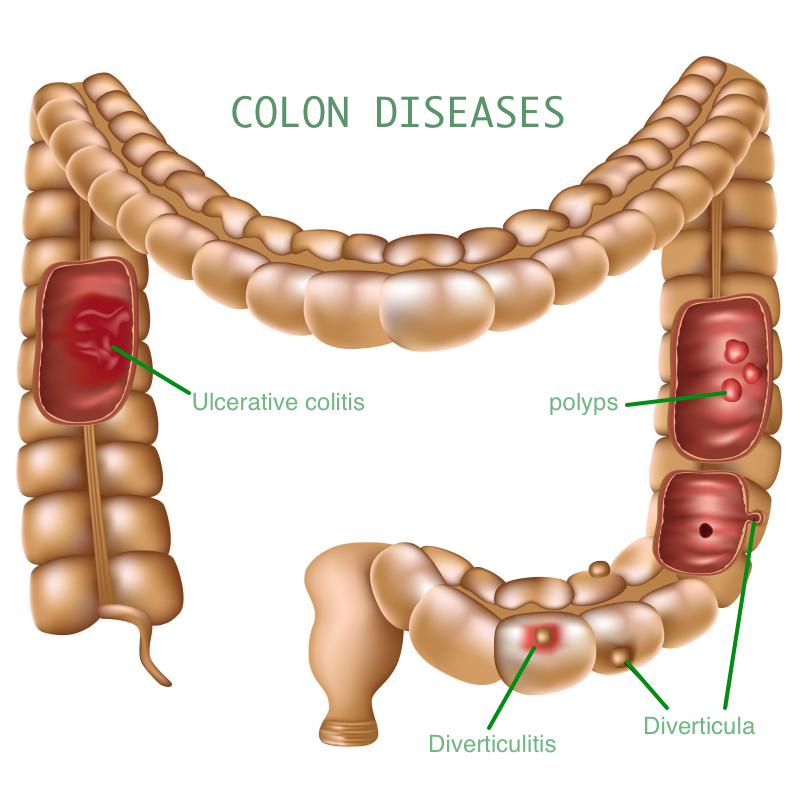 Why is it that colon cancer is so prevalent in America? Ever wonder? Maybe not. I think that maybe if we did, we might be open to learning a few things from cultures that have long practiced certain traditions and eating habits that have resulted in these cultures having among the very lowest incidents of colon cancer in the world. The Japanese and Chinese have for eons made it a practice to drink hot beverages or hot soups after their meals. It is just a simple tradition or do they know something that most Americans do not know. Research has found that you can dramatically reduce heart attacks and cancer by doing this. When I learn about things like this, why do I always feel scornful towards the American Cancer industry – who leads the world in cancer research in terms of dollars spent – because they seldom, if ever recognize holistic, common sense cures to a disease that is bankrupting our healthcare system? Why are they so unwilling to endorse simple daily lifestyle habits as a practical way to reduce the risk of colon cancer or heart attack? Well, we all know it is about money. The cancer business is a multi-billion dollar cash cow industry. Why would they want to reduce cancer in the United states? Like I said, even though the USA leads the world in cancer research in terms of dollars spent (private and tax payer money), America overwhelmingly leads the world in the number of people per capita for population who develop cancer in their lifetime. So about the warm water/beverage after your meal. The Chinese and Japanese drink hot tea with their meals, not cold water. These two cultures also have among the lowest percent of the population in the world who get cancer. They are in the same group of ‘lowest rates’ as India (where turmeric is used heavily in daily diets), and in most African countries where diets derived from foraging lifestyles are prevalent. Here is why drinking warm liquids over cold liquids at meals is so important. In a nutshell, drinking cold beverages with meals will solidify fats and oils that are a part of your meals, making them difficult to digest properly. Cold beverages with meals also slow down the digestion of foods which ultimately causes it to be passed into intestines only partially digested. This is because cold drinks solidify the oils/fats, and turns it into a sort of ‘sludge’ and as it reacts with the acid, it will break down and be absorbed by the intestine faster than the solid food – which ultimately lines the intestinal track with a film that prevent nutrient absorption while also putrefying in the lining of the intestines – especially the colon. There are multiple repercussions to this digestive event as a result of your intestines not being able to fully absorb the nutrients your body needs, but the biggest one initially is that when your body is unable to get all of the nutrients from the foods you eat, the cells tell the brain to send more nutrients, which in turn, your brain tells your stomach to start making more nutrients, ergo the hungry feeling (stomach growling syndrome). Here are just a few resulting illnesses resulting from poor intestinal health: Crohn’s disease, ulcerative colitis, endometriosis, appendicitis, diverticulitis, and cancer. When your colon is healthy, i.e. free of sludge and putrefying foods that do not get digested (mainly fats and meats), you won’t need to eat as much. When you eat healthy, what you eat will get maximum nutritional benefits by being fully absorbed into your body for energy and cellular repair. You will also help prevent the storage of unwanted fat in your body. 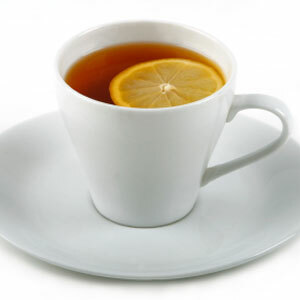 This is not to say that simply drinking warm fluids with our meals will fully prevent stomach and intestinal disease and cancer, BUT this with a good diet – eating simple food groups and non-processed foods like those foods that are typical in eastern cultures, you could very well dramatically reduce your risks of these kinds of diseases, especially heart disease and cancer. Progresso – the one with all those great advertisements of delicious soups and other canned foods – lines their cans with bisphenol A, or BPA. BPA has long been suspect of adverse health issues, including cancer.